Rub Cajun spice on a quartered chicken and roast for 35-40 minutes. Spoon Cranberry Apple Chutney over chicken and bake for 5 more minutes at 400 degrees. 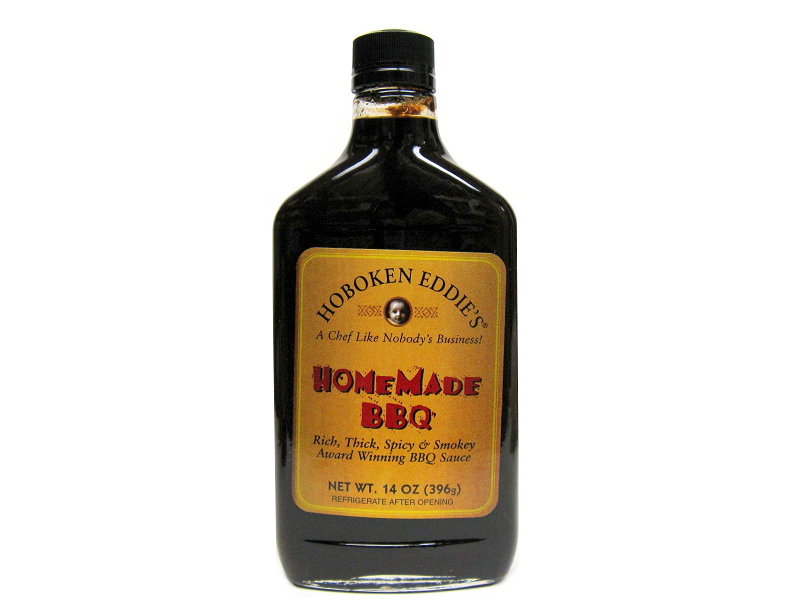 Makes an excellent glaze for ham, steaks and pork chops. Skewer shrimp, steak or veggies. Grill to desired doneness. Lightly baste Steak Sauce on your kabob and grill for another 2 minutes. Can also be used in place of cocktail sauce on shrimp. You'll never go back to the old standby. 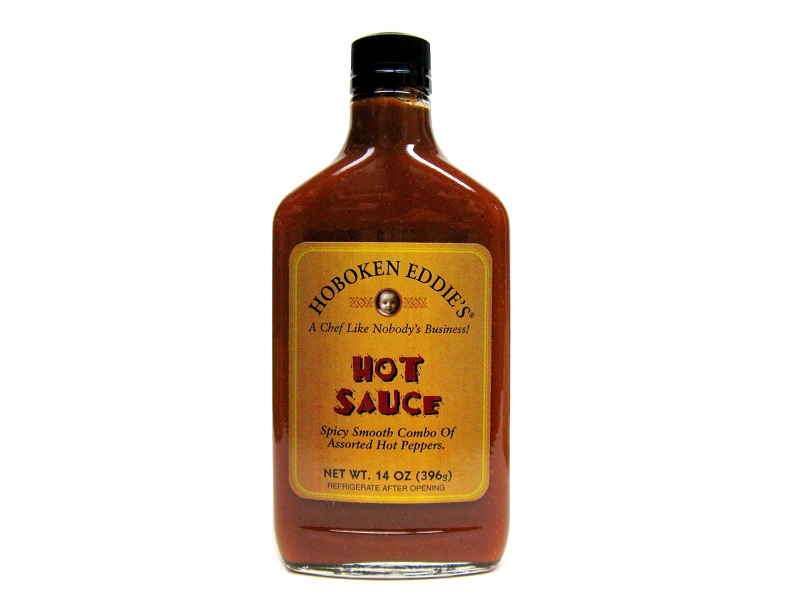 Of course, BBQ sauce is great for chicken, ribs, London broil, pork chops, kielbasa, grilled vegetables and French fries. Try this: boil corn on the cob for 5 minutes. Place on hot grill to crisp it up and baste it with our Homemade BBQ Sauce. No fattening butter or oils. Smokin'! Pan fry 1lb. kielbasa. Add 1 large sliced onion, 1 large sliced green pepper, half of a head of sliced cabbage and stir for 5 minutes. Add 2 heaping tablespoons of Hot Spicy Mustard. Place your favorite cheese between 2 flour tortillas. Bake, toast or microwave until cheese is melted. Be creative! Add sliced hot peppers, cooked sausage, steak, chicken, shrimp, beans, or vegetables. Slice into triangles and dip into Hot Sauce. Get your motor running! Place your dog in your favorite bun and smother with Hot Spicy Mustard, BBQ Sauce and Hot Sauce. 1 Cup of mayo, 2 tbsp. chopped dill pickles, 1 1/2 tsp. of fresh lime juice, 2 tbsp. Mean Green. Mix together, add veggies, top fish or burgers.